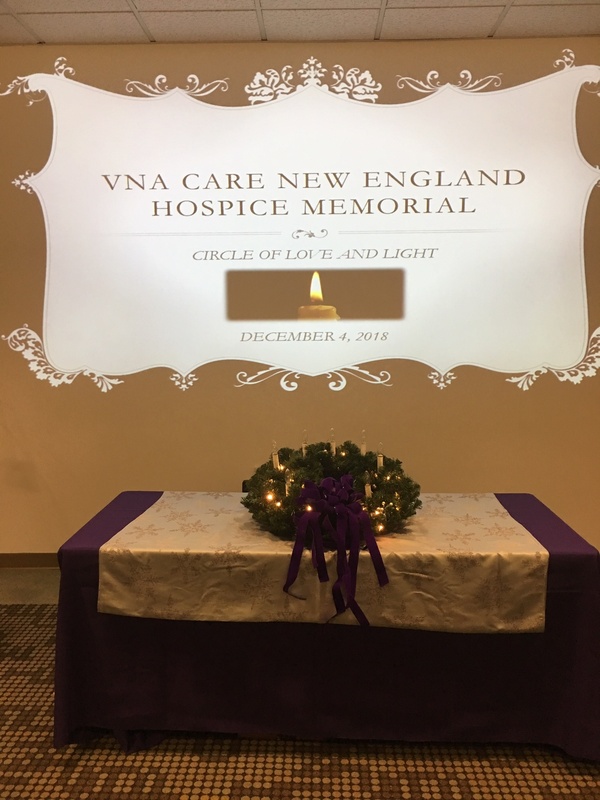 The VNA of Care New England invites the community to join us in reflection, song, and remembrance in honor of those we have lost. The Evening of Remembrance is a bereavement event held annually in the spring to recognize and remember hospice patients who passed away during the preceding 12-month period. Family members are invited to attend and participate or send photos. The service includes music with light refreshments to follow. The Circle of Love & Light is held annually in late fall to assist families with their grief through the holidays. Each year families honor their loved ones’ legacies by sharing memories through photographs and stories. Please check back for information on this year’s events.